My Mom is so crafty and artistic. 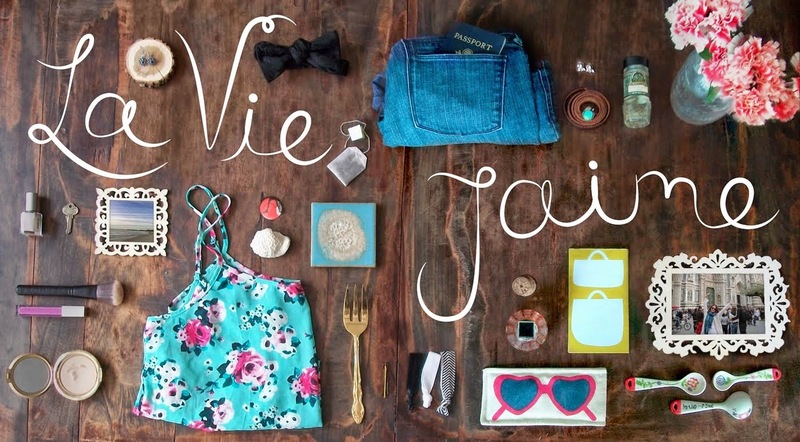 She has created "art" in our house and is always dreaming up fun DIY projects from fashion to home items. 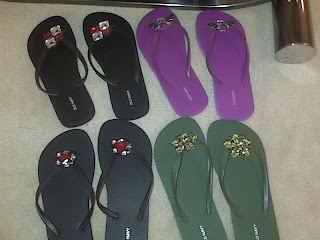 Her newest project involved a pair of jeweled Swarovski flip flops that she bought for an overpriced amount in Maine. Granted, they are cute, fun, and look great, so I totally supported her purchase. In true Mom fashion, she immediately thought I can make this. And so she did- for me, her, my step bro's gf, and my other step bro's fiancee. While I don't know all the steps, I know it involved a $3 Old Navy flip flop and an inexpensive jewel cluster from Michael's, coupled with twine and cement, you've got these creations. oh how darling. these are wonderful. OMG! 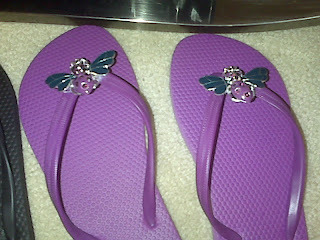 I luv flip-flops especially PRETTY ones like these! loving the green ones!! your mom sounds like so much fun! !